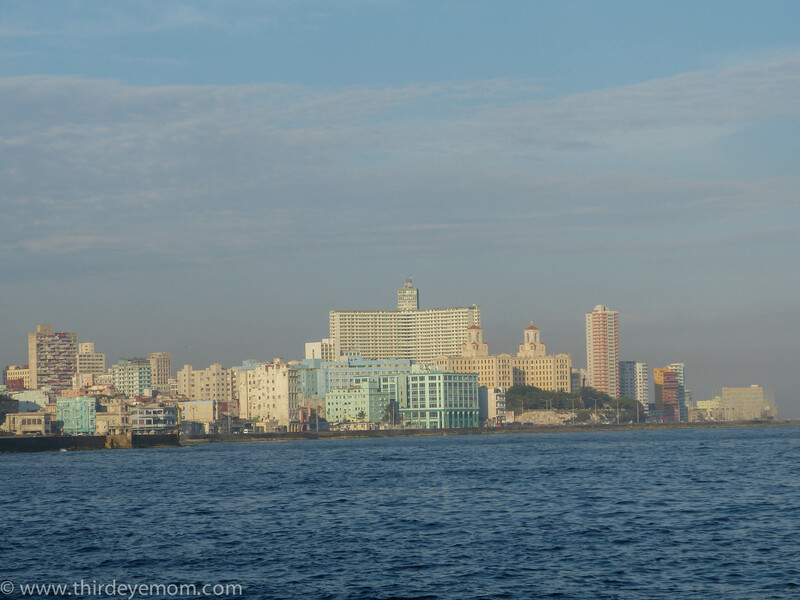 Construction of Havana’s iconic Malecón began in 1901. 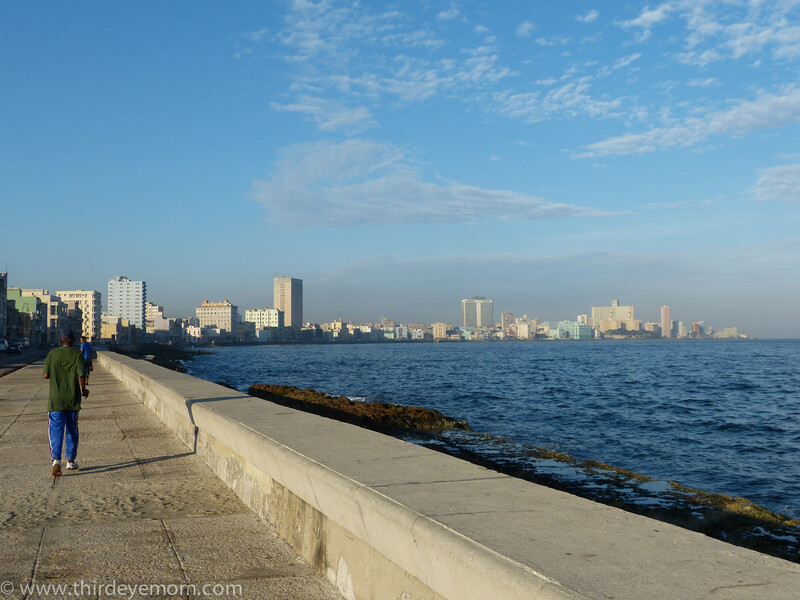 This famous five-mile long promenade and sea wall was built primarily to protect Havana from the crashing waves and weathering from the sea. 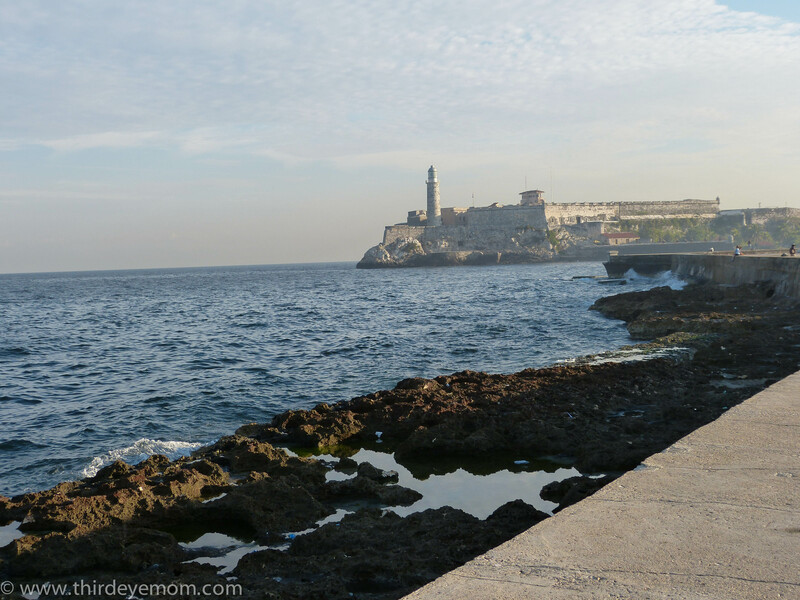 The Malecón is one of the most popular places to be in Havana and it is a wonderful place to take a walk or run, catch the sunset or hang out with friends and family. 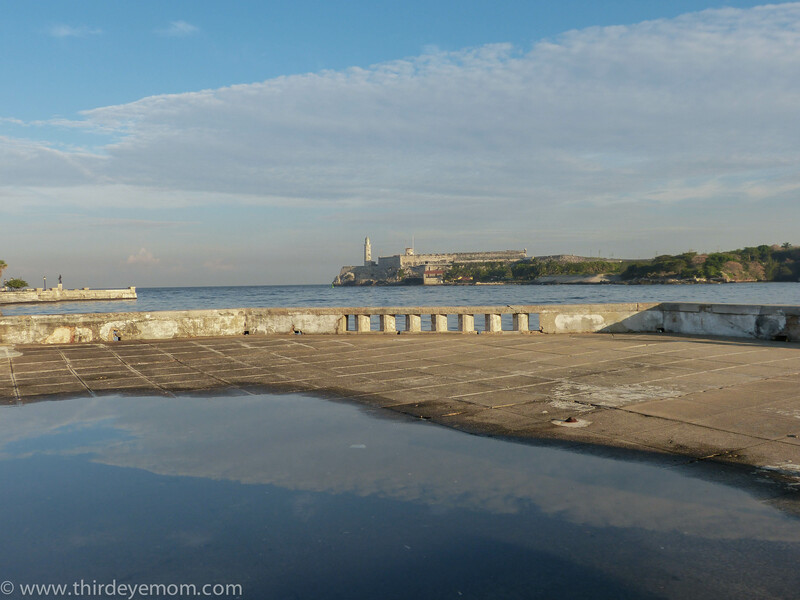 Sadly, like most of Cuba the Malecón is showing her age. 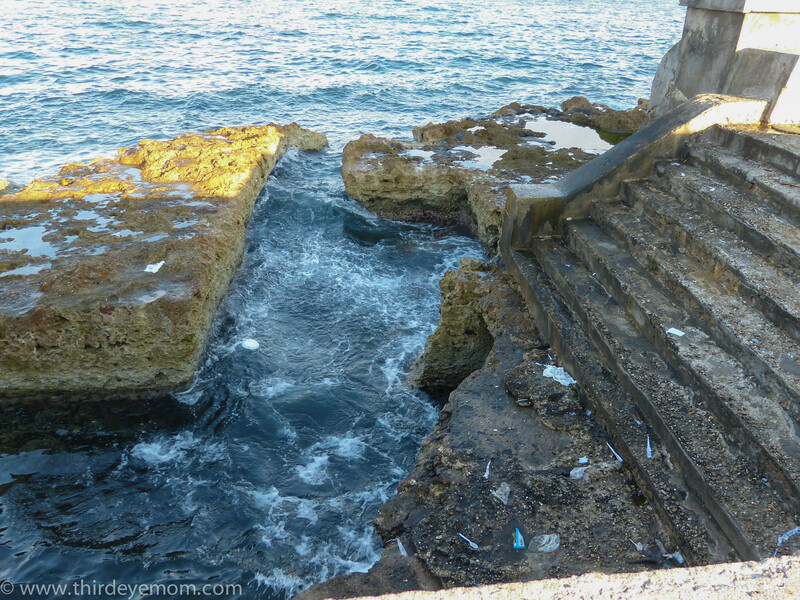 The sea walls are rapidly deteriorating and decaying with big chunks falling into the water and other parts turning a brownish-green. 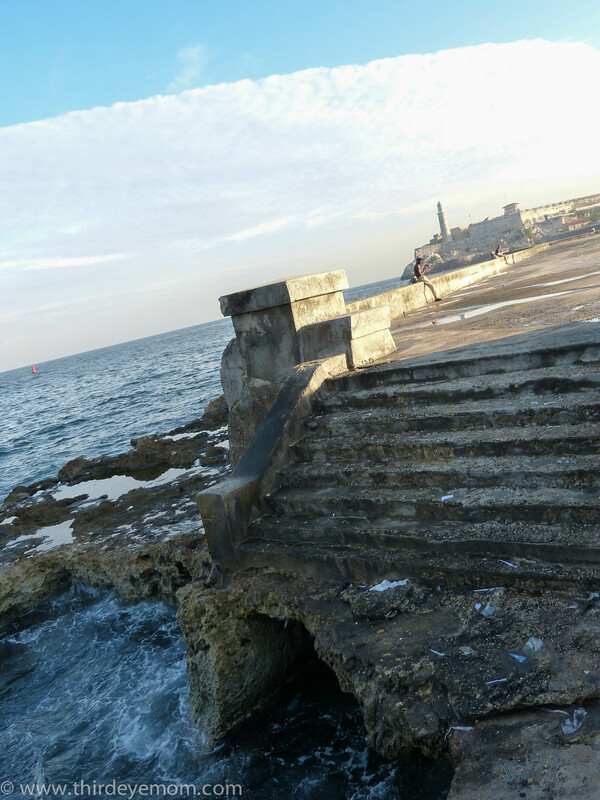 Yet the promenade itself remains in good condition. 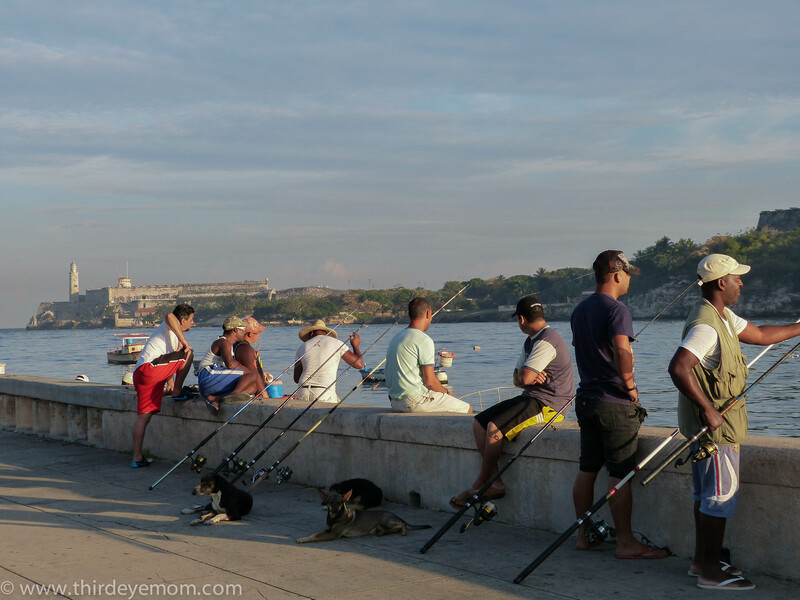 On hot summer nights the Malecón becomes a lively “living room” for Cubans as they all head outside to escape the heat and their tight living arrangements. Live music is played, couples walk arm and arm and teenagers swarm in groups. 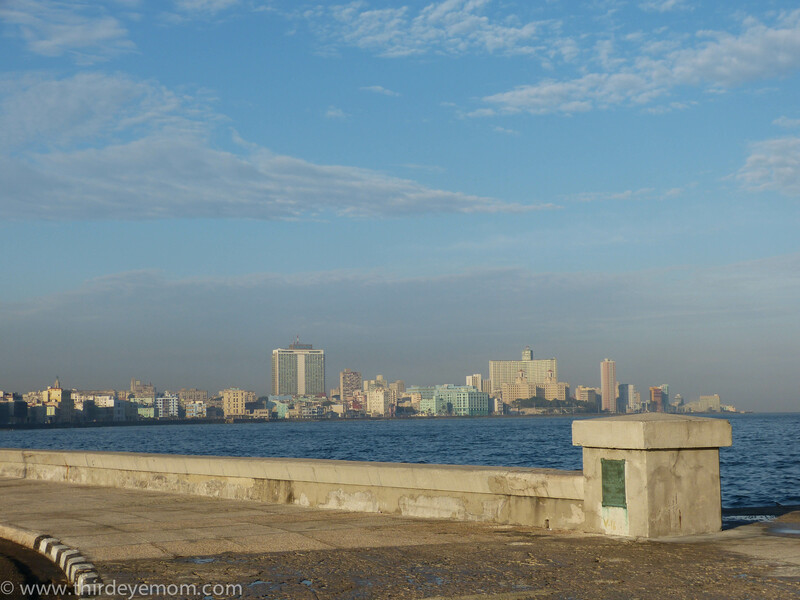 Meanwhile, retro 1950s American cars cruise along the Malecón enjoying the refreshing ocean breeze. It is the place to see and be seen as the sea crashes against the shore. 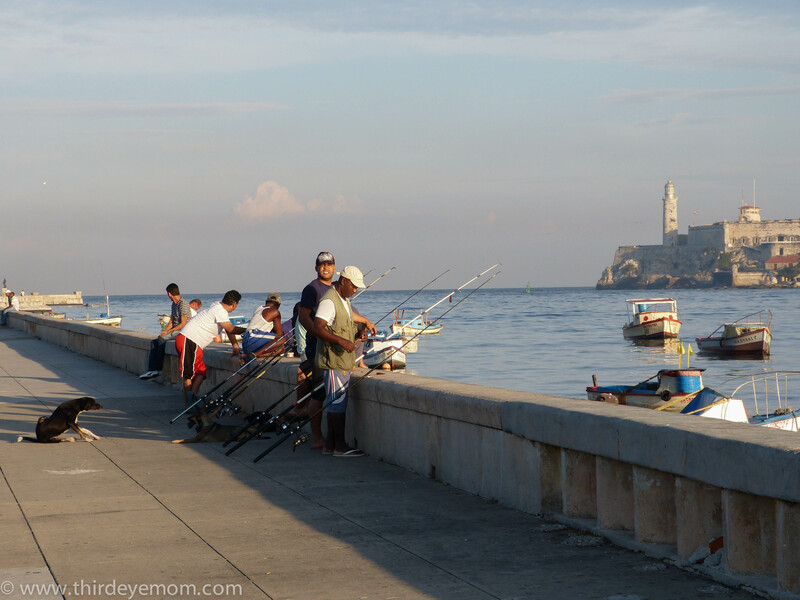 Here are some pictures of the seaside of the Malecón. 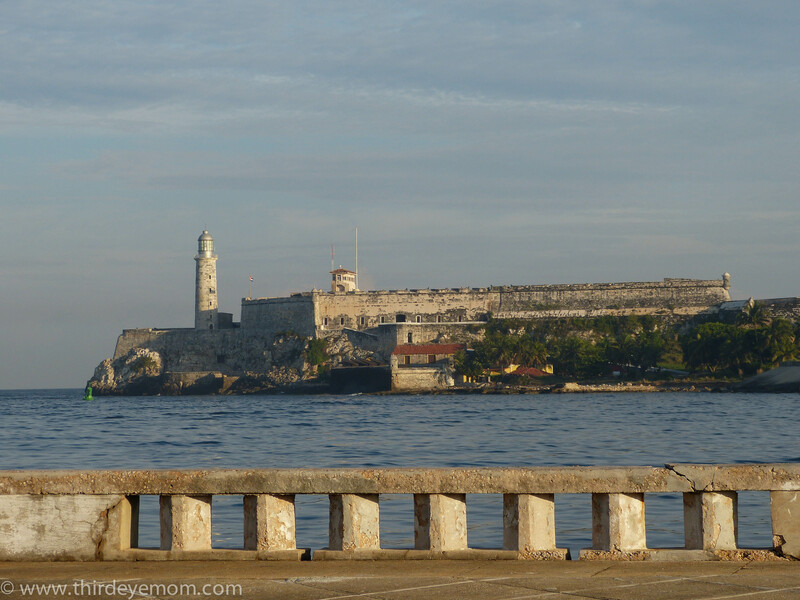 Castillo San Felipe del Morro overlooks Havana Bay. 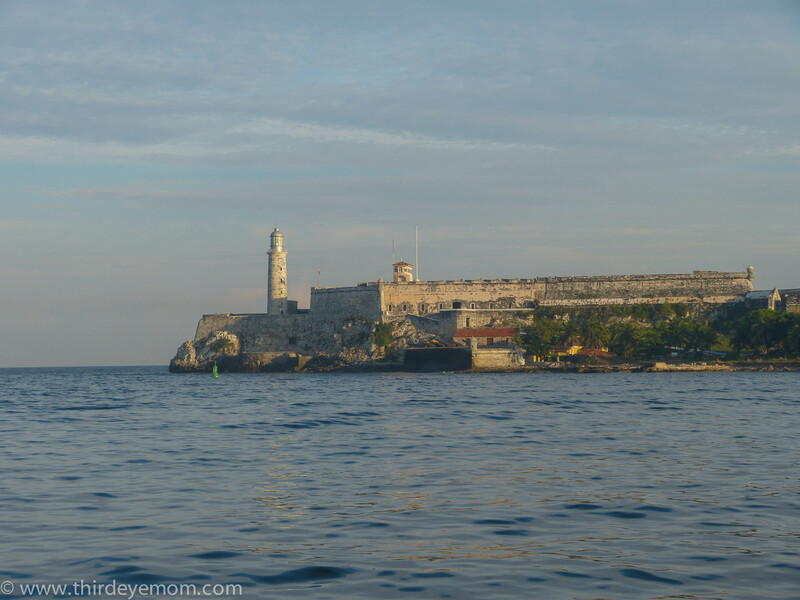 The Castillo de los Tres Reyes del Morro is a picturesque fortress guarding the entrance to Havana bay in Havana,Cuba. 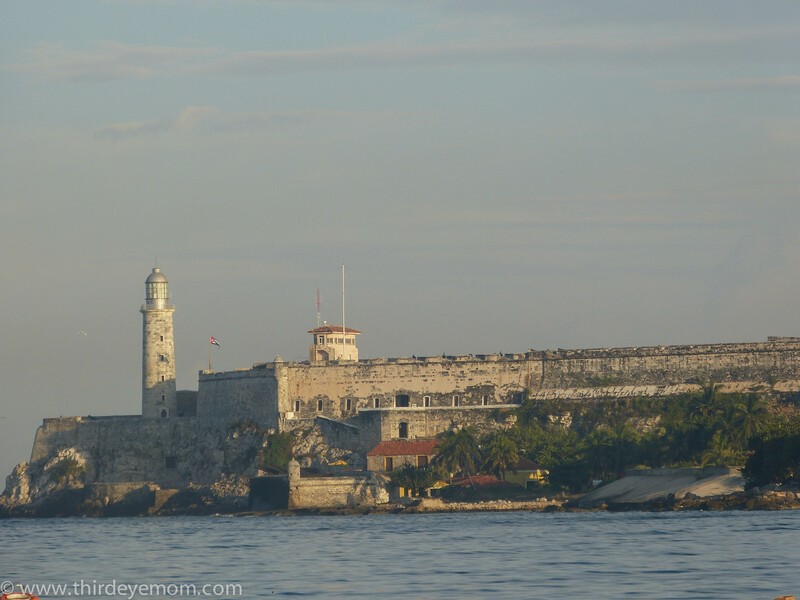 Two forts were built by the Spanish as reinforcements and a defense system against pirates and other enemies entering the Havana Bay. 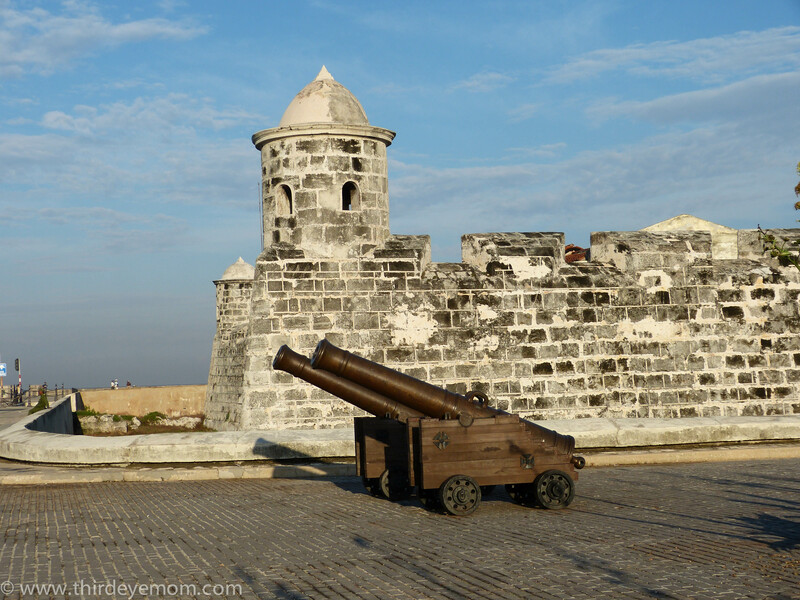 The Castillo de los Tres Reyes Magos del Morro (pictured above and built in 1589) was built along the eastern side and the Castillo de San Salvador de la Punta (pictured below and erected between 1590 and 1630) was built along the western side. 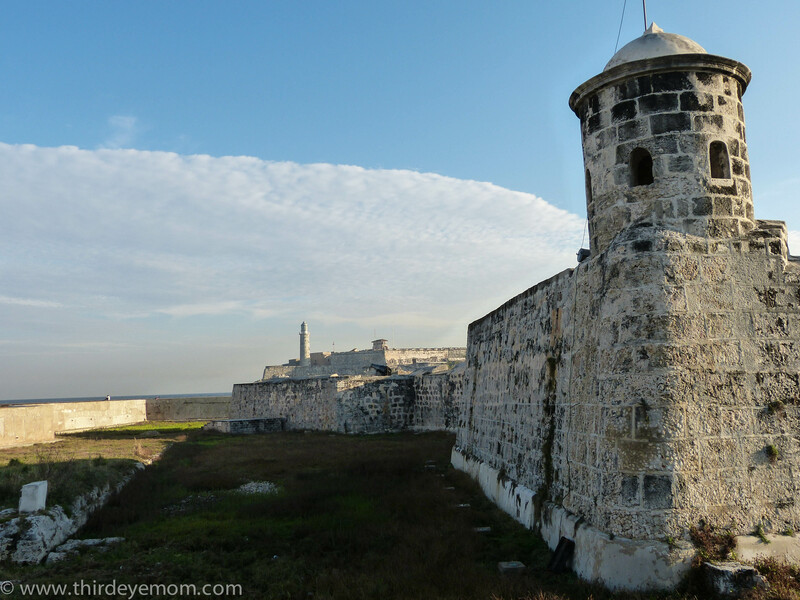 Both forts were designed by Italian-born Juan Bautista Antonelli and were strategically located at the point where the bay meets the Straits of Florida. 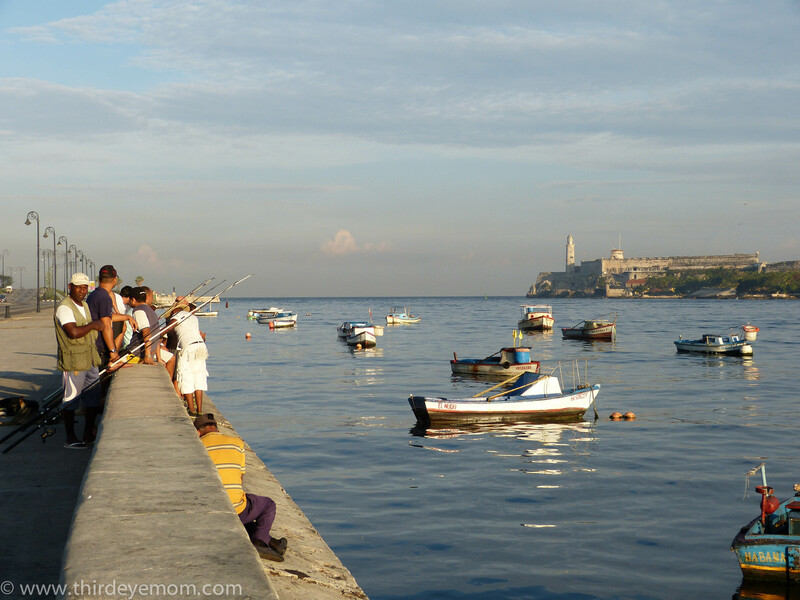 Early in the morning fisherman gather along the Malecón. 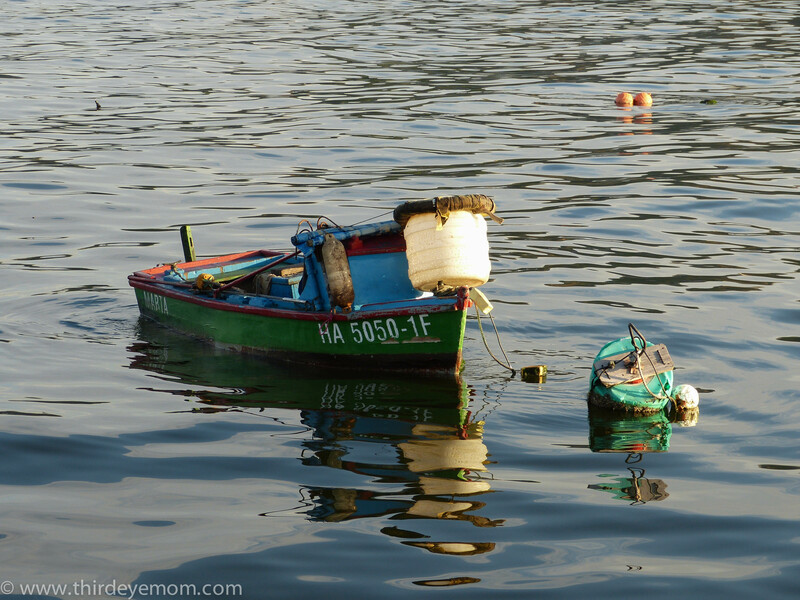 I found their brightly hued boats lovely and enjoyed the reflections that the colors made onto the water. 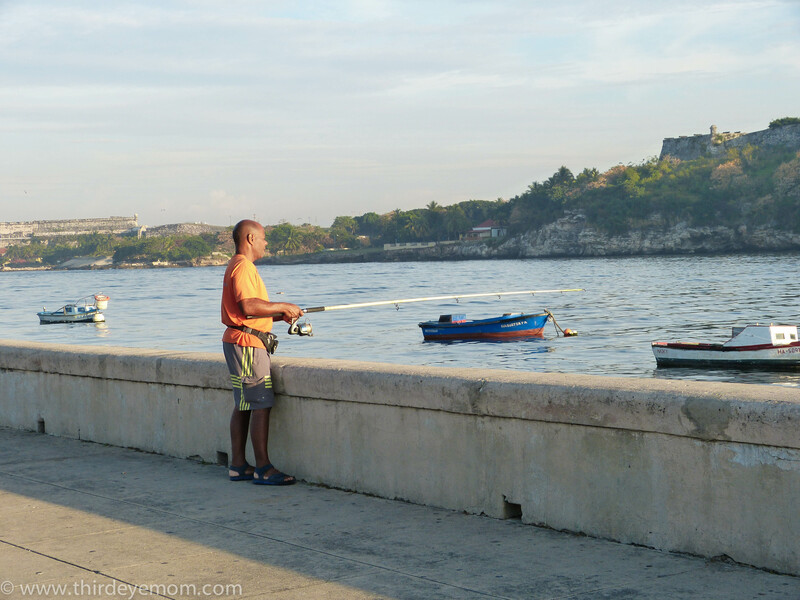 In the morning there are lots of fisherman along the Malecón. 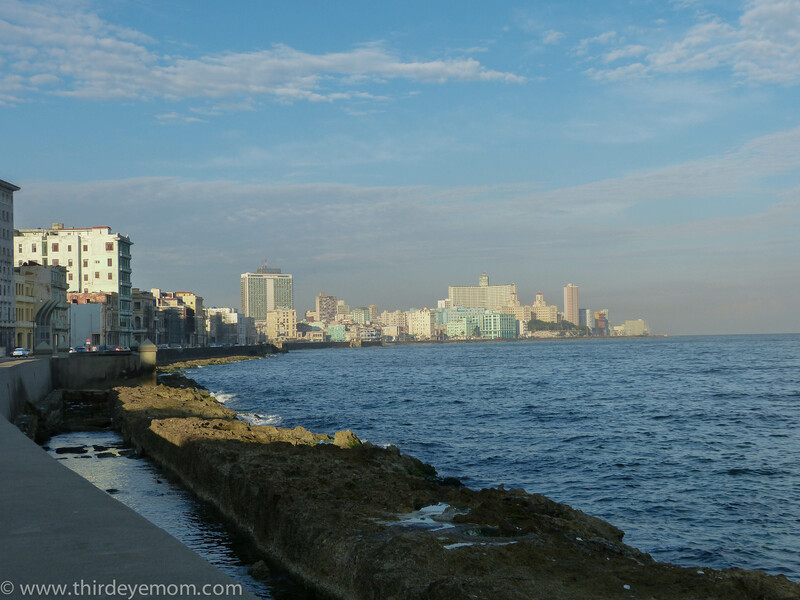 Heading along The Malecón you can see firsthand the rampant deterioration of the sea walls so similar in a sense to Cuba’s tumultuous past. Yet still the same it is a beautiful place to walk, run or hangout with friends. 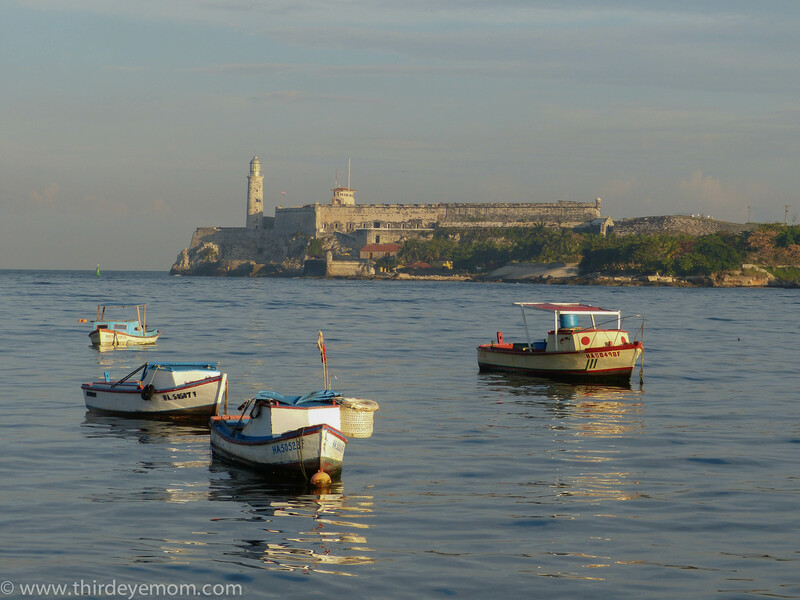 I am loving this series on Cuba. I had heard about the wonderful gatherings here at night with people and music. What a history! I do hope they get it together. So beautiful… I’ve always wanted to take a stroll here during a sunset. 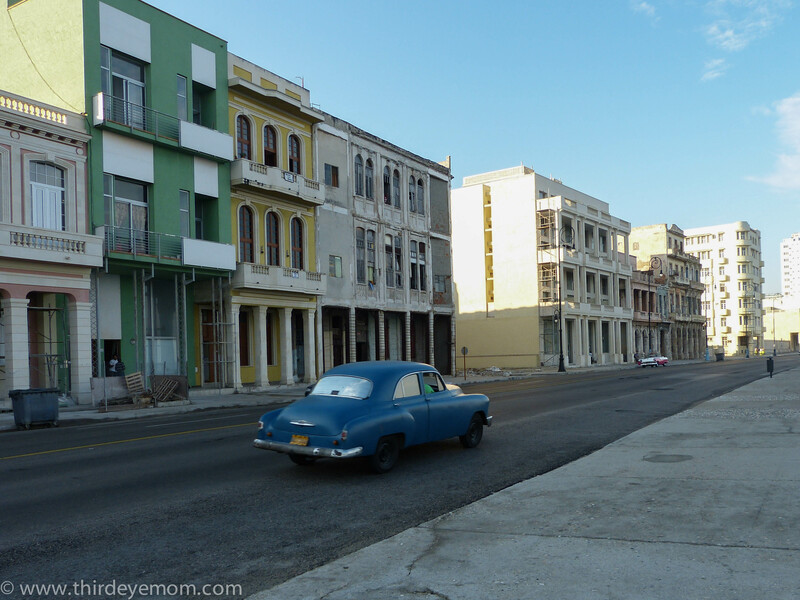 I just LOVED LOVED Cuba Meghan. You would probably too! Fascinating place! These are beautiful photos! Thank you for sharing the history of the place. Incredible images, Nicole! 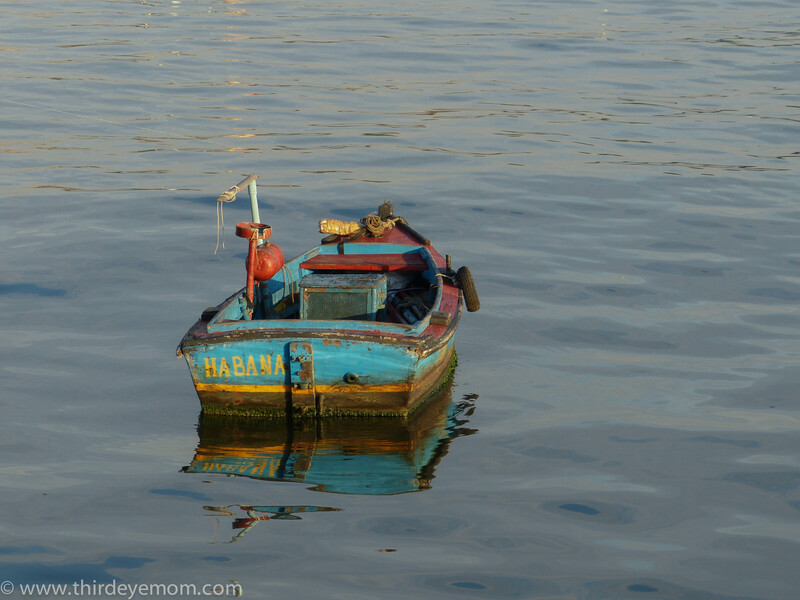 I especially love the photos of the blue boat. 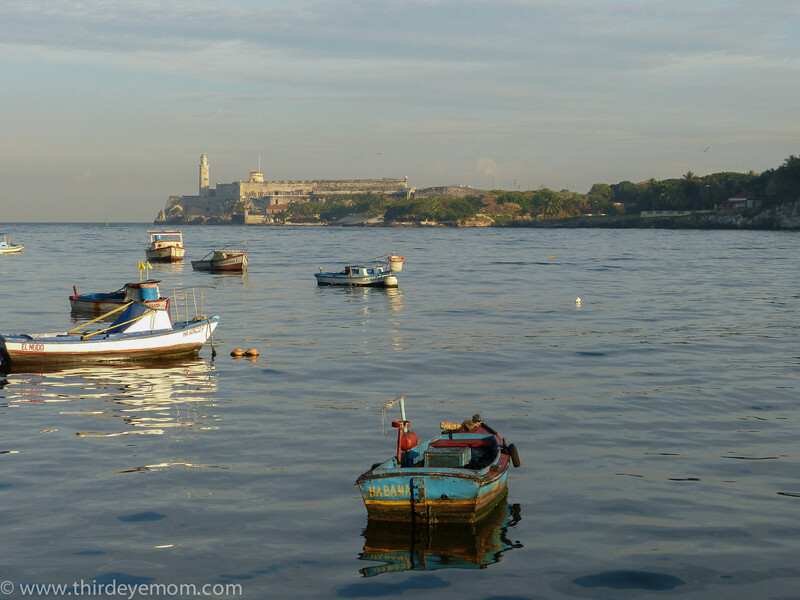 The sea somehow calms our soul and brings tons of fun excitement as well. Beautiful images. Thanks! Yes the sea is a wonderful, splendid thing isn’t it? 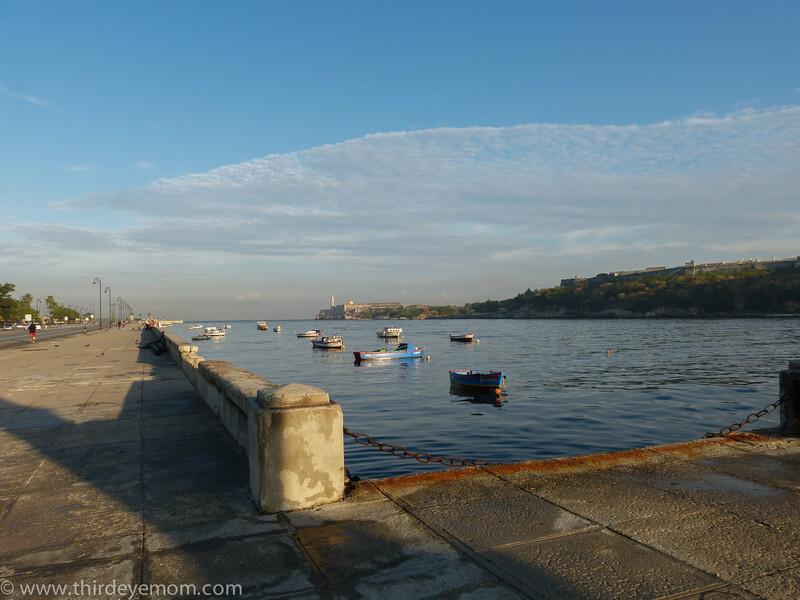 Too bad about the deterioration of the promenade but what a fabulous walk. Yes isn’t it Sue? Such a beautiful place. 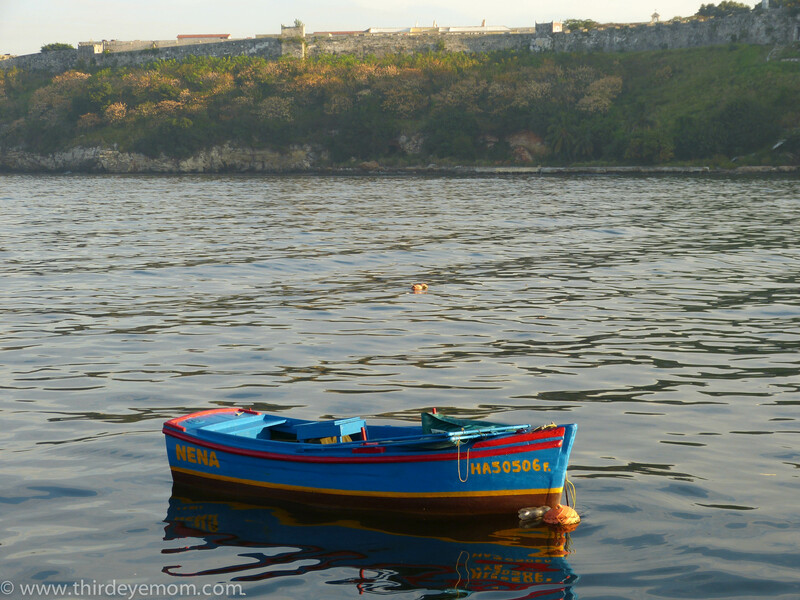 The malecon reminded me of many we saw during our travels in Mexico. It was always a lovely place to see three generations of Mexicans walking arm-in-arm sharing stories. 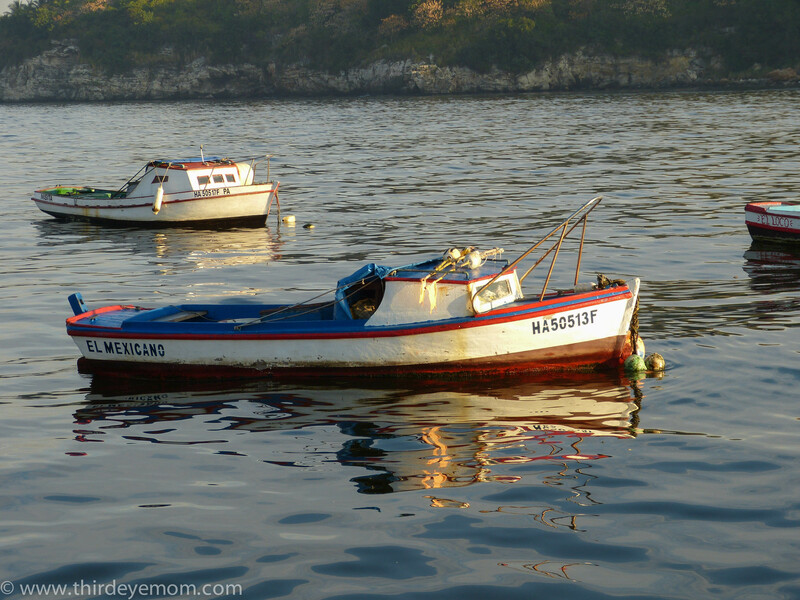 I need to explore more of Mexico someday LuAnn. I have only been to the resort areas. Someday!!! 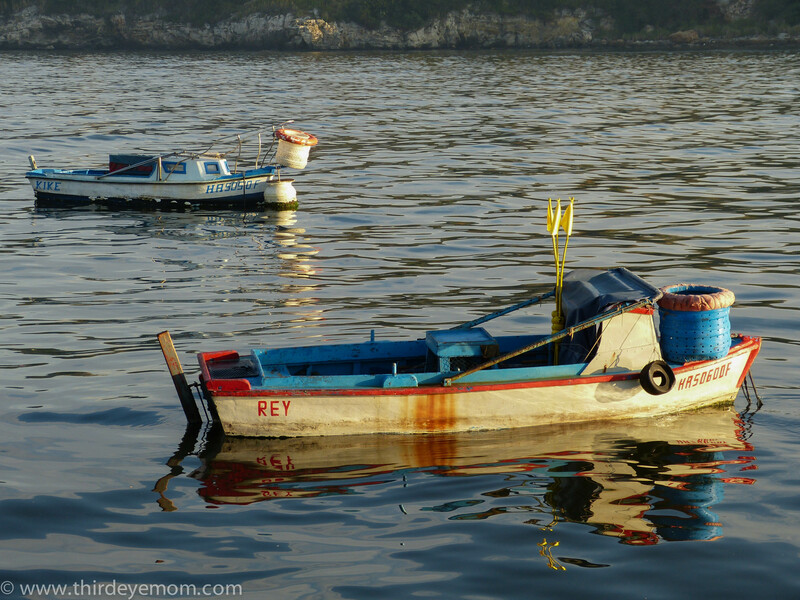 Great collection of images and its very good to see this kind of blogs, also one big thanks for this photography.